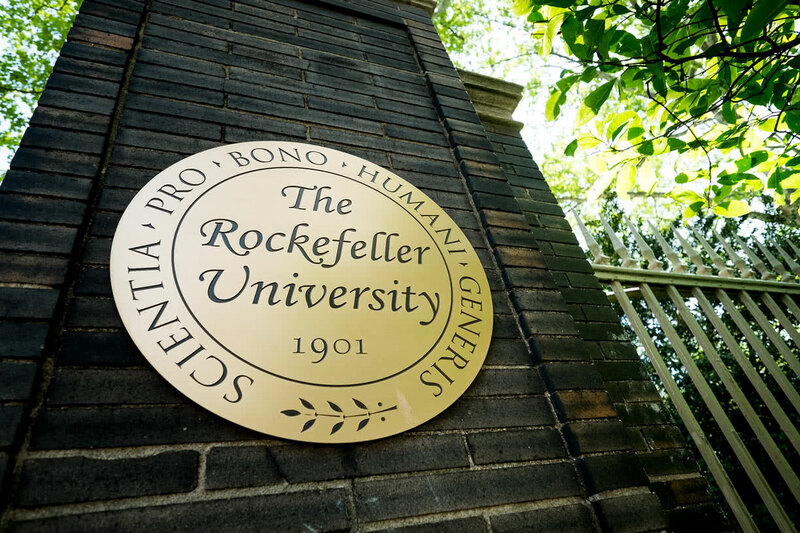 Rockefeller is an extraordinary institution with an exceptional spirit of shared mission and community. At Rockefeller, primary administrative programs are led by deeply skilled professionals committed to our mission of supporting science for the benefit of humanity. Timothy O’Connor joined Rockefeller in 2013 to oversee strategy and manage the research support and administrative departments. 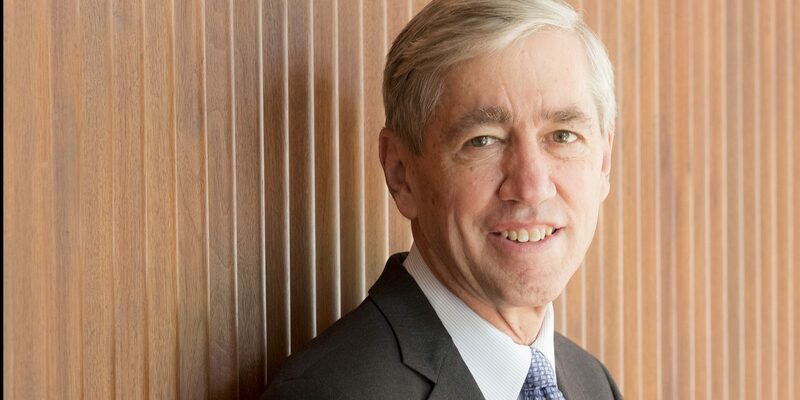 Our trustees offer knowledgeable guidance and support to ensure Rockefeller’s uniquely impactful place in the scientific community.